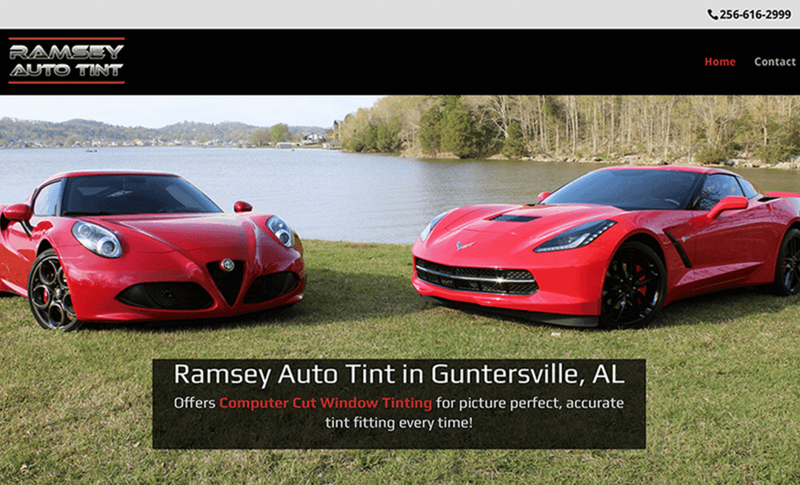 Ramsey Auto Tint is a new company offering state of the art automotive window tinting services. 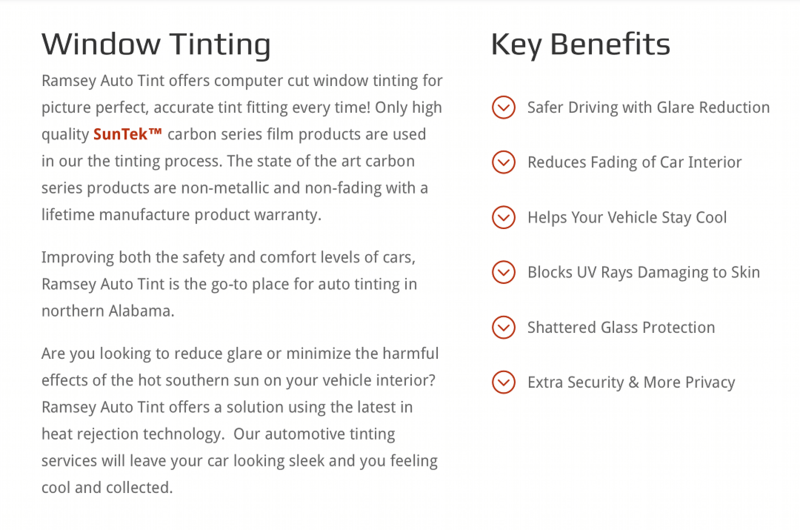 The products used are the latest in heat resistant technology. 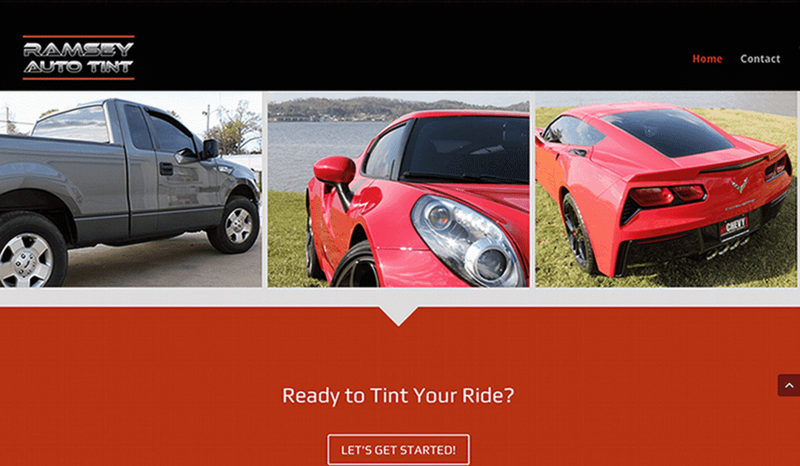 Great care and detail are involved in their installation process, which utilizes computer cut window tinting for picture perfect, accurate tint fitting every time. 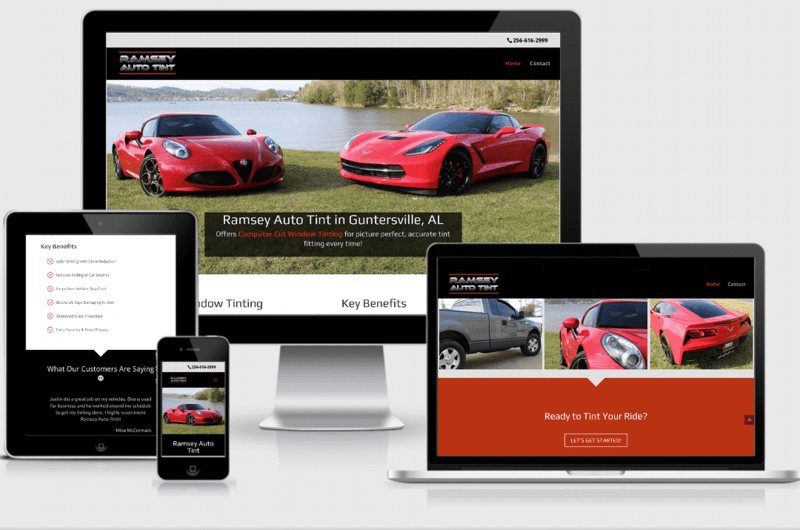 Their business represents everything techi, edgy and sleek. They needed a website to convey these qualities.